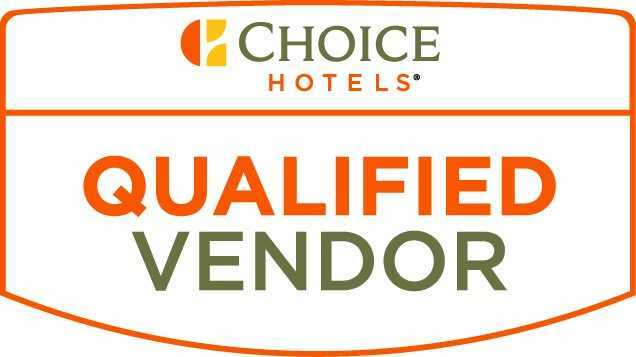 Cox Business/Hospitality Network (CB/HN) has announced its designation as a Choice Hotels approved Qualified Vendor to service Choice Hotels International (NYSE: CHH) franchised hotels, one of the world’s leading hotel companies. As a provider of telecommunications services to the hospitality and gaming-resort industry, CB/HN is uniquely qualified to evaluate the current internet bandwidth status of Choice Hotels properties and make improvements where needed. To ensure guests have fast, safe and hassle-free online experiences, the hotel company – with over 6,500 franchised locations worldwide across 11 brands, including Cambria Hotels, Comfort Inn, Comfort Suites, Quality Inn, Sleep Inn, Clarion, Mainstay Suites, Suburban Extended Stay, Econo Lodge, Rodeway Inn and the Ascend Hotel Collection – mandated new connectivity, speed and Wi-Fi network support standards for many of its franchises to meet by the end of 2018. Cox Business/Hospitality Network is one of five qualified vendors that will help Choice Hotels properties meet requirements by the deadline.